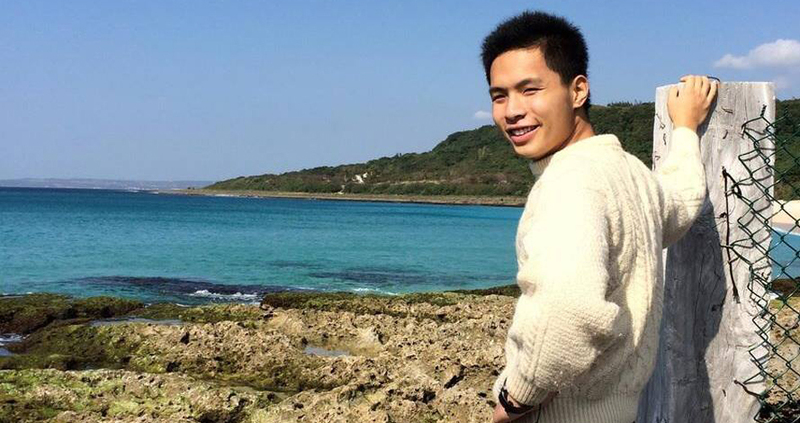 Lucas Tse, a 4th-year Fundamentals major, has been selected as a Rhodes Scholar for Hong Kong. To read the full story, visit the UChicago news article available here: https://news.uchicago.edu/article/2017/11/30/fourth-year-student-named-rhodes-scholar. Students interested in applying for the US or International Rhodes Scholarships should contact Nichole Fazio, Director of the College Center for Scholarly Advancement by email: nfazio@uchicago.edu.